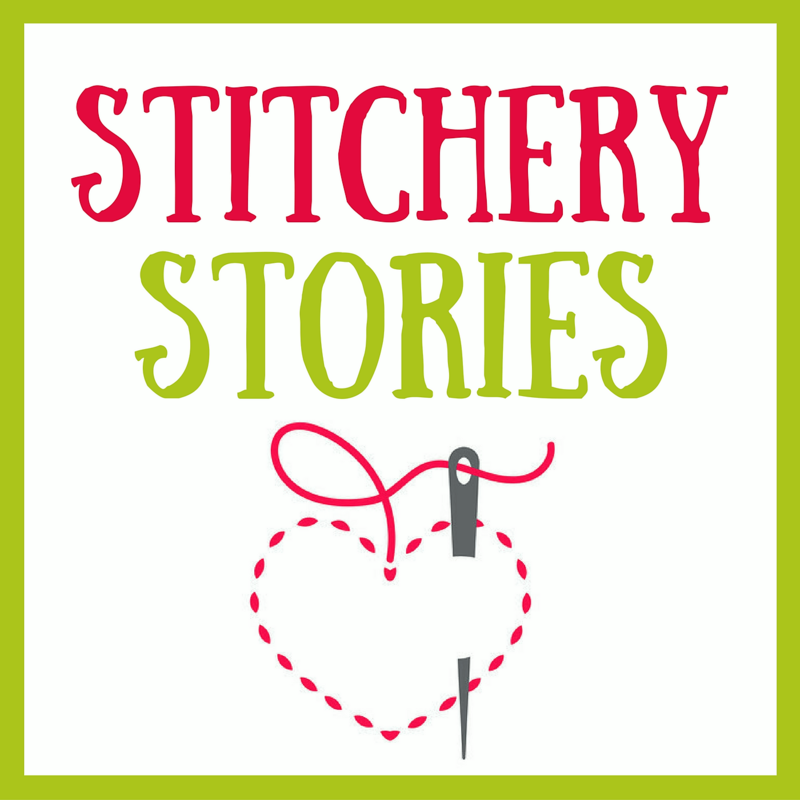 Stitchery Stories… Where textile artists share their life in fabric & thread. Embroidery. Textile Art. Inspiration, Techniques, Disasters & Delights.